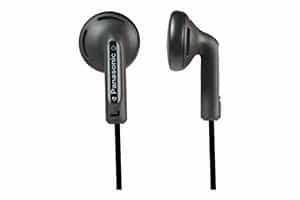 Which is the Best earphones under Rs 300 in India to buy? No Budget smartphone nowadays comes with earphones included in the box so we have to buy separately if you want. But as always we spend a lot already on our smartphone we don’t have enough money to buy earphones so, that’s why we write this post for you guys. In this article, we surf the internet and found some really nice sounding earphones under Rs 300 which you can buy online in India. But before I show you the list of Best Earphones under Rs 300 I want to tell you something about earphones and how you can choose earphones according to your requirement. A person who does lots of physical activities like running, GYM or Excercise then before buying any earphone must check that is these earphones are sweat proof(only if you like to listen to music while doing these type of physical activities). 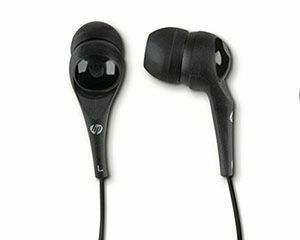 If you like to do voice calling then must check that the earphone you are going to buy must have a mic with a button to accept or end a call. If you are a ruff user then please only buy headphones which comes with some sort of protection like braided wire. So, these are some main points to look at before buying an earphone for yourself. But if you can Spend little more and want great Bass check out our list of Top 10 Best Earphones under Rs. 500 in India. 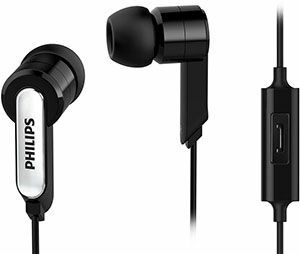 List of Top 5 Best Earphones under Rs 300. Now Let’s talk in Detail we test most of the earphones listed in this post and we will share our experience with all these earphones so, let’s start. 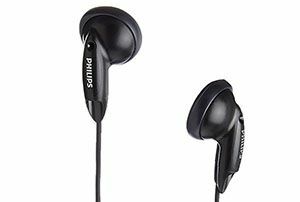 Philips is a known name they make great products and Philips SHE1405 is also very well made. Build Quality is very sturdy and wire quality is also nice. But I’m really impressed with the audio quality and that is the main reason I put these earphones on the top of my list, yeh I know it cost on the expensive side but it really worth it. + Perfect in-ear seal blocks out external noise. Hewlett Packard mainly makes computer products but they also make some good accessories like earphones, mouse, keyboard etc. HP H1000 is a decent product fro Rs. 231 without mice. 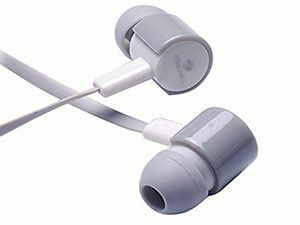 If you only use earphones for music then you can buy these earphones. Panasonic RP-HV094GU is bang for buck great build quality(as for the price yu pay). Only Indian Brand in this list is Zebronics and Zeb 850 is a very good option under 300 nice build quality and this earphone comes with a Mic for Voice Calling. + Mic for Voice Calling.